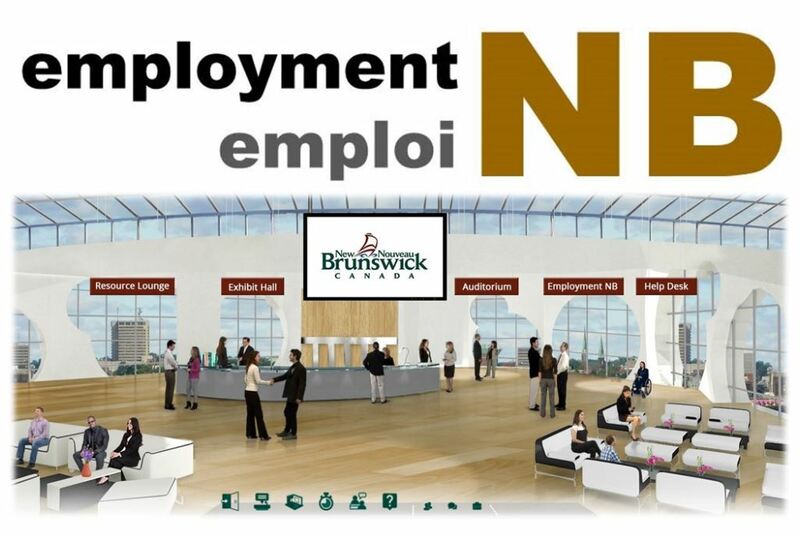 This section of NBjobs provides you with tools to help you find jobs in New Brunswick. An Employment Counsellor will help individuals search for permanent employment. Based on interests and skills for the future, the Employment Counsellor will help define career goals and assist in making a plan to achieve them. Are you having difficulty finding employment? This brochure is designed to help you develop the tools you need to complete your job search and find the right job for you. In addition to the thousands of job postings on NBjobs.ca there are many opportunities for self-employment in New Brunswick. If you are a job seeker, a student seeking work, or an employer ready to hire, there's help. Visit a Post-Secondary Education, Training and Labour office near you and talk one-on-one with an experienced staff member. The search for a great job can be tough, but help is available at the Department of Post- Secondary Education, Training and Labour. The following provides a summary of programs and services available to help you find and keep a job. The Workforce Expansion Self-Employment Benefit Program helps unemployed individuals create a job for themselves by starting a new business. The program provides various types of support during the initial development phase of the business including financial assistance, coaching and ongoing technical advice. Workplace Essential Skills (WES) training is aimed at helping adults who are employed or seeking employment and require additional essential skills to succeed. Courses are offered free of charge for adult residents of New Brunswick.